When did Ryan Howard start working w/ you and how did he become a part of the leadership team? Talk a bit about sportstech has evolved over the past decade. All these players or former players are getting involved on the investment-side… some pretty savvy, some more green… good thing or bad thing? What lens or framework does your firm use to segment the sportstech landscape? I’ve heard SportsTech categorized into Athlete performance tech, broadcast audience enjoyment tech, and In-person experience tech. Do you consider startups in these categories and where have you seen the most opportunities? eSports (ie. video games as a sport)… has exploded in popularity. Talk a bit about what you’re seeing in esports and how you’re approaching it from an investment standpoint. I know a number of sports tech investors that avoid the youth, amateur and collegiate markets, b/c they think all the money is in the professional markets. Missed opportunity or is there something to this position? Lessons from owning the USFL champions, the Stars? 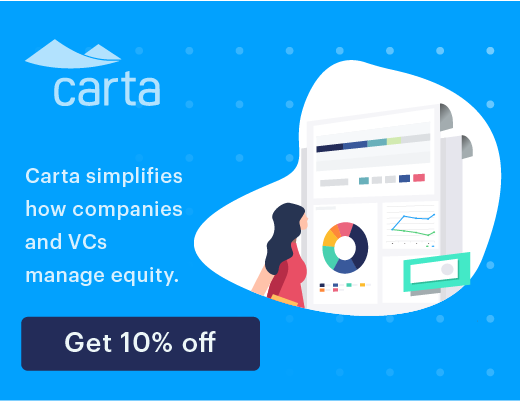 What are the specific ways you get involved with portfolio companies? Andre Iguadola runs a player’s tech summit every year in SF with attendees including Steph Curry, Kevin Durant, Andre Agassi, Joe Montana, and many others. 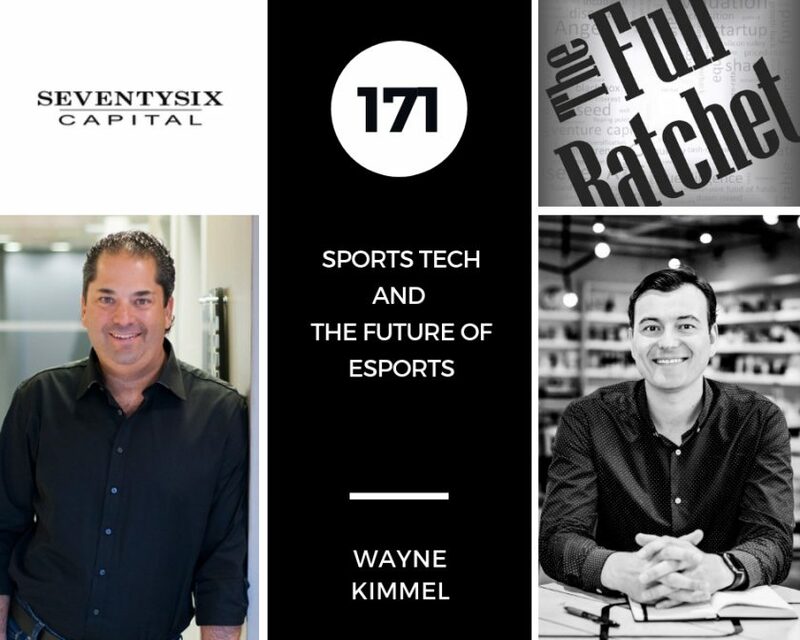 Wayne believes the traits required to be successful as an entrepreneur are the same traits that these professional athletes have mastered on the field. Getting back up when you’ve been knocked down may be the most trait for athletes and founders. The two primary sports tech areas they focus on are e-sports and sports betting. Many VCs categorize sports tech into three categories 1) Athlete performance 2) Broadcast audience enjoyment and 3) in-person experience. SeventySix also makes investments at the convergence of Sports and Retail– providing places for folks to play, learn and be entertained. Wayne expects amateur arenas, all across the U.S., to exists within the next 3-5 years. The enthusiasm and engagement of e-sports fans often exceeds that of fans of the big 4 sports (football, basketball, baseball, hockey). Within the professional ranks, there are fewer enterprise clients (teams) and they are highly secretive of the tech they’re using. Within the amateur market for e-sports, the little leagues, highschool leagues, AAU circuits, etc. have not been setup yet. Many new markets will be created. The most important aspect to networking is getting up off the couch. You need to get out and meet people in-person. Business cards are still critical in today’s digital world. It’s a great ice breaker and a way to stay in touch. Entrepreneurship is never a straight line to the top. There will be dark times and many opportunities to give up. Pure hustle is what it’s all about.